A very busy day yesterday, including horse riding, two medium-sized walks and lots of pool hijinks. 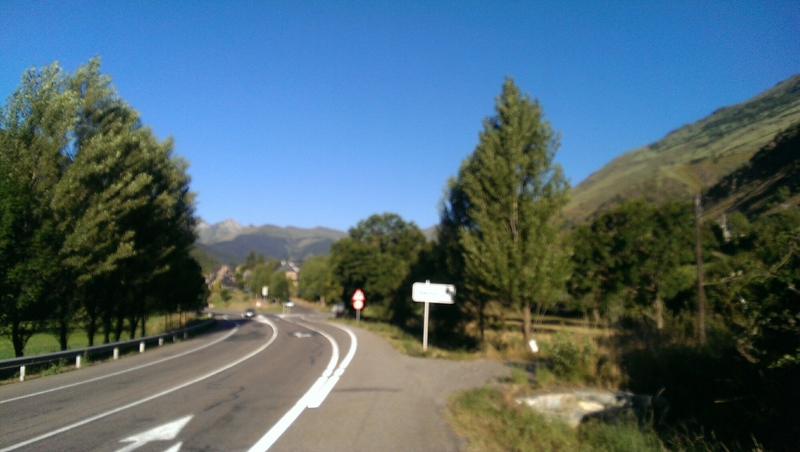 Today I dragged my weary backside up and out shortly after 8, and decided on reaching the garage past Arties that I’d do another km and see where it led me. In fact this reached the entrance into Garos. I turned round on the stroke of 4km and hacked my way back up the hill to the hotel. Tried a sprint finish to get in under 43 mins but nobody was there to be impressed or not, and I didn’t do it anyway.